The Greavette has been stored at Campbell’s landing marine in Muskoka for 4 years. Our boat house was damaged by ice and now has been taken down. She has no home now. i am the second owner. 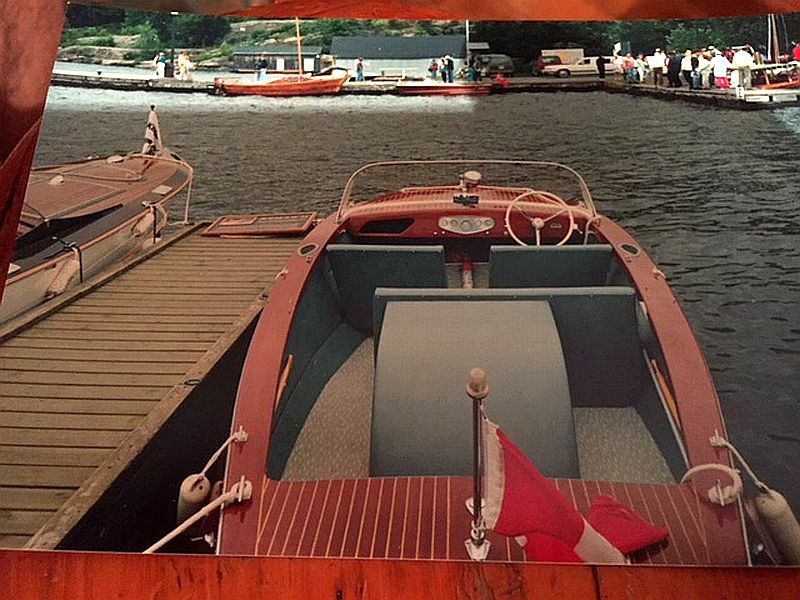 the boat had some major work done in 1989, including a new stem , new frames and all new planks to the engine box .$8,500 in engine work was done at Beaumaris Marine in the 1990s. $4,000 was spent on the motor. The Greavette needs new varnish. having been stored in a shed. Some wood work is needed:: splash rails and new chines. 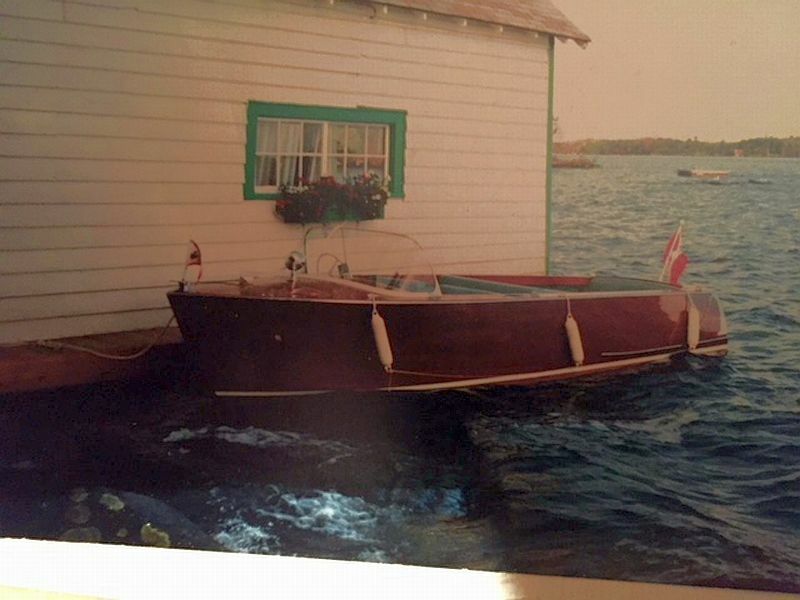 We would like the boat to remain in Muskoka as she has been there her entire life.